The first thing we noticed when looking at the reality of the MoroderNova is a) the phrase "instantly rare" and b) the glasses and moustache logo. 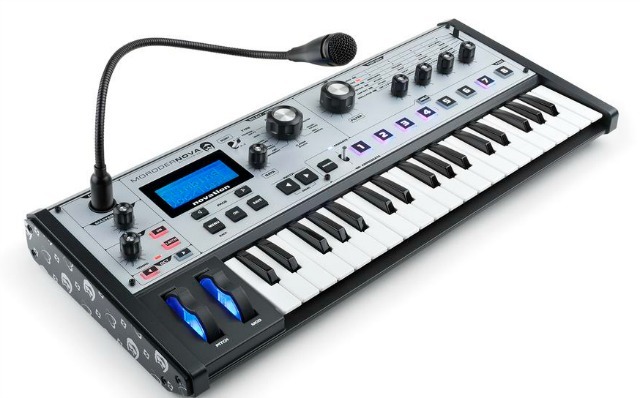 Both of these things make the MoroderNova - the new superstar branded version of the Novation MiniNova, a cool thing. So what is it? Well its a MiniNova with a new paint job, end cheeks and custom synth patches from some of Giorgio Moroders greatest work - and there's a bunch to choose from. There are only going to be 500 of these available, so if you want that Glasses and Moustache logo all over your synth, then you'd better get your disco skates on when the time comes. All 500 signature MoroderNovas come with a certificate of authentification. Its all a nice tie in with Giorgio Moroders album release Deja Vu - featuring collaborations with Sia, Brittney Spears and Kylie Minogue - which is all pretty apt considering many past releases have been dance pop classics. Here's the track he did with Daft Punk that features an interview with himself. 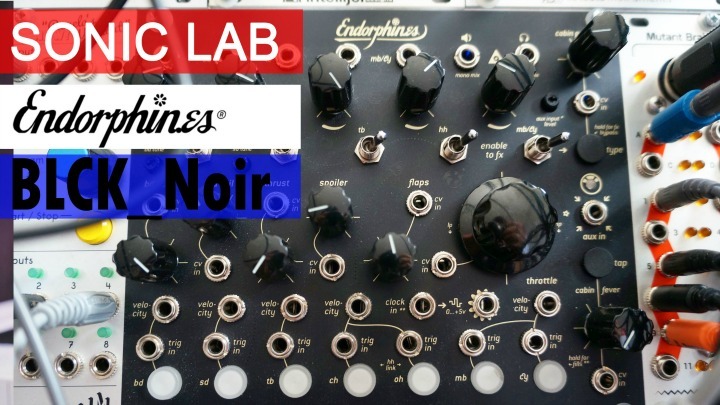 We dont have any pricing information but assume that you will be able to buy them via Novation dealers worldwide when the time comes. Though if you head over to morodernova.com and sign up, all will be revealed presently.